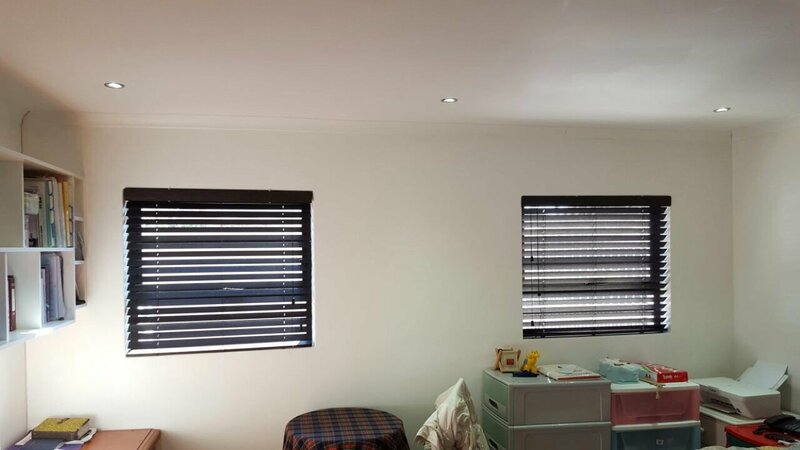 We supply and fit a wide variety of Blinds in the greater Cape Town area and offer the most competitive blinds pricing & installation in the Cape which makes TLC Blinds Cape Town the preferred blinds company in Cape Town. 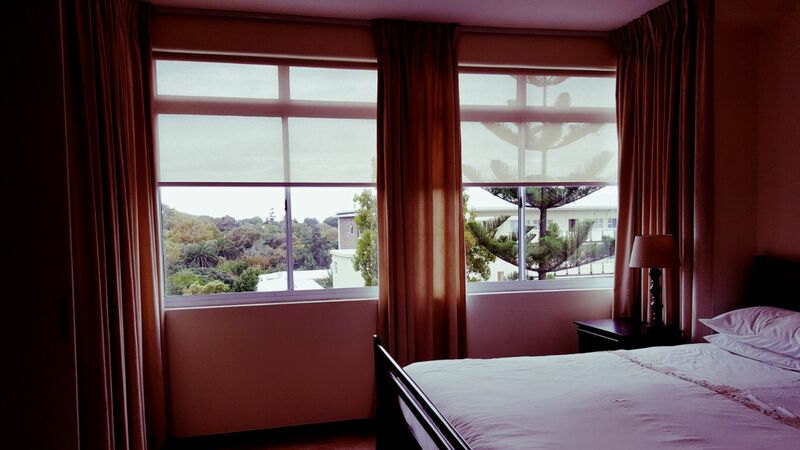 Visit each of our below window blinds product pages for detailed comprehensive information on our range of blinds. 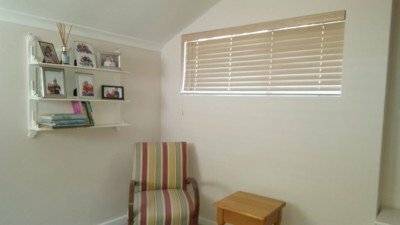 We supply and install a variety of top quality blinds at competitive prices. Our products, service and pricing is excellent. Take advantage of our unbeatable value and get 20% OFF our quote when you approve our quotation. 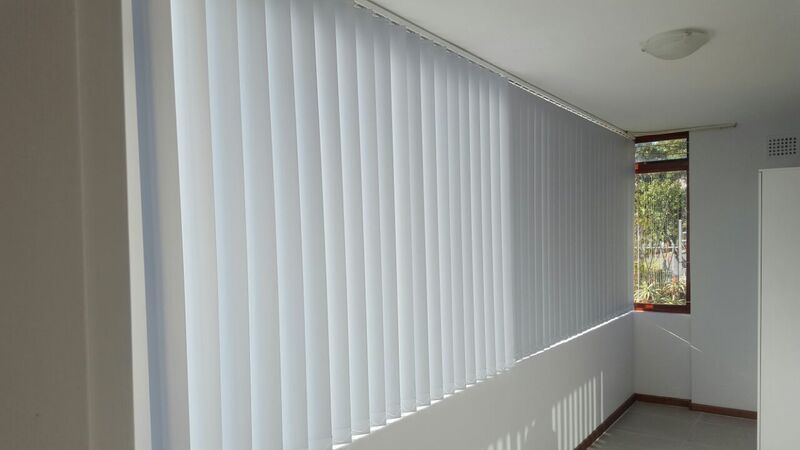 A Roller Blind does not have slats but consists of a single piece of material that is rolled up and down via a chain and roller mechanism. 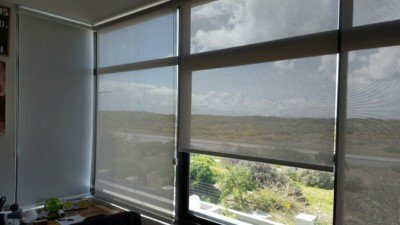 Roller blind fabric can either be total block out or perforated, which allows for a certain amount of light and visibility through the blind. Roller blinds are also available in Bamboo. 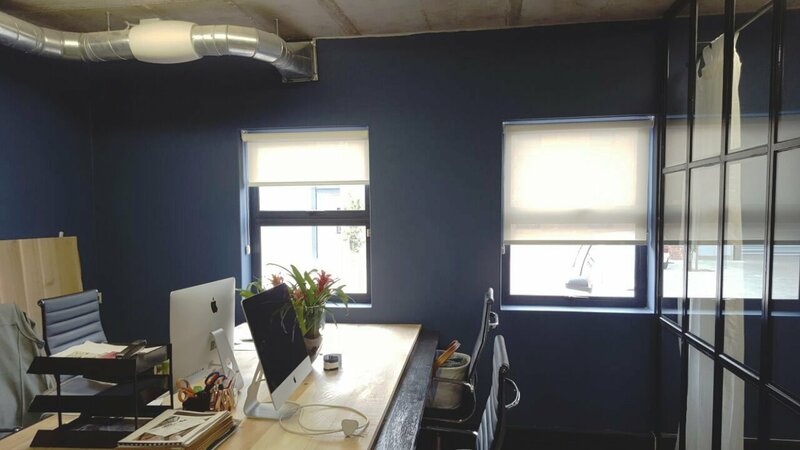 Visit our Roller Blind page for colour options and more information on these blinds. We supply and fit a range of Wooden Venetian Blinds in the greater Cape Town area. 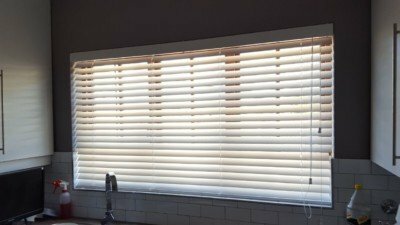 Our Wooden Venetian Blinds are available in either bamboo or bass wood and are available in the following sizes. We supply an extensive range of colours in either Bamboo or Bass wood. 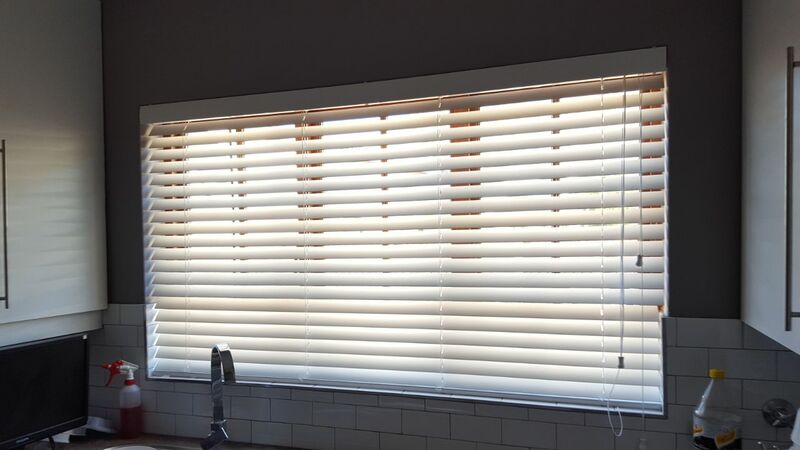 Visit our wooden blinds page for more information or come and pop into our showroom. 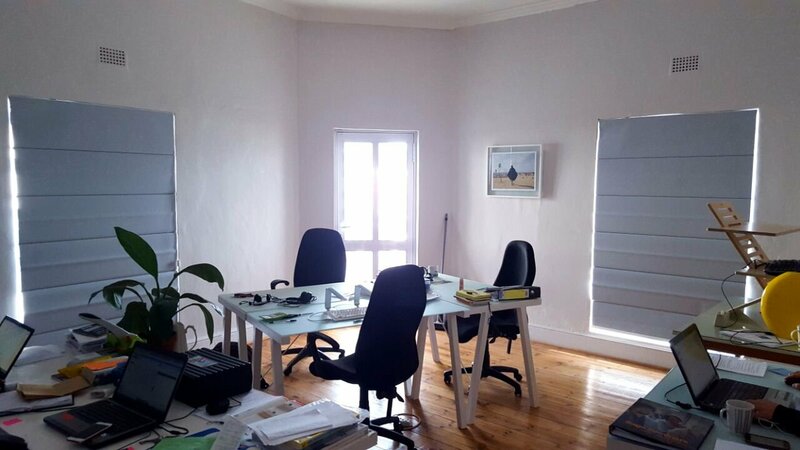 Alternatively, please contact us for a quotation. We supply and fit a range of Aluminium Venetian Blinds in the greater Cape Town area. Our Aluminium Blinds are available in the following sizes. 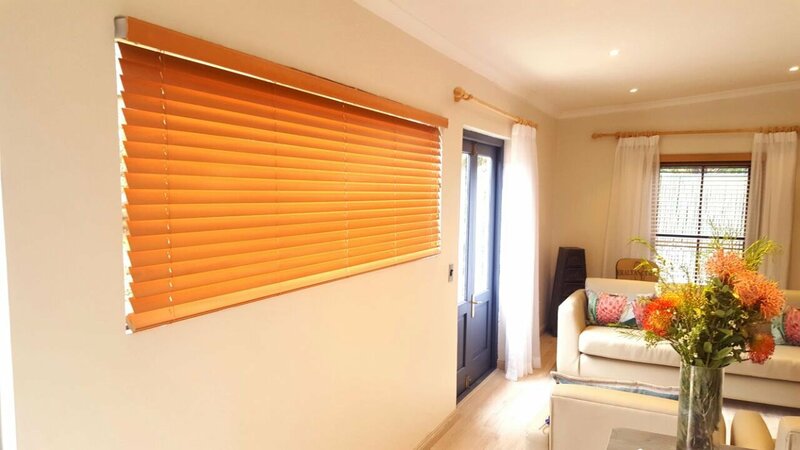 We supply a wide range of colours in our aluminium blinds range. Visit our aluminium blinds page for more information or come and pop into our showroom. 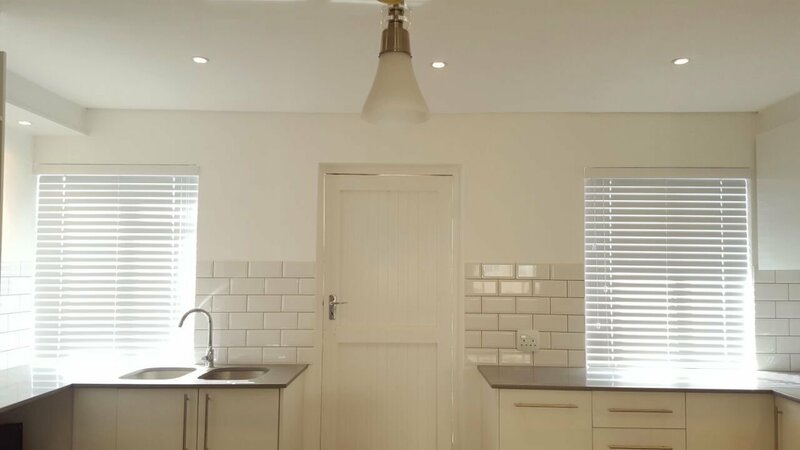 Alternatively, please contact us for a quotation. 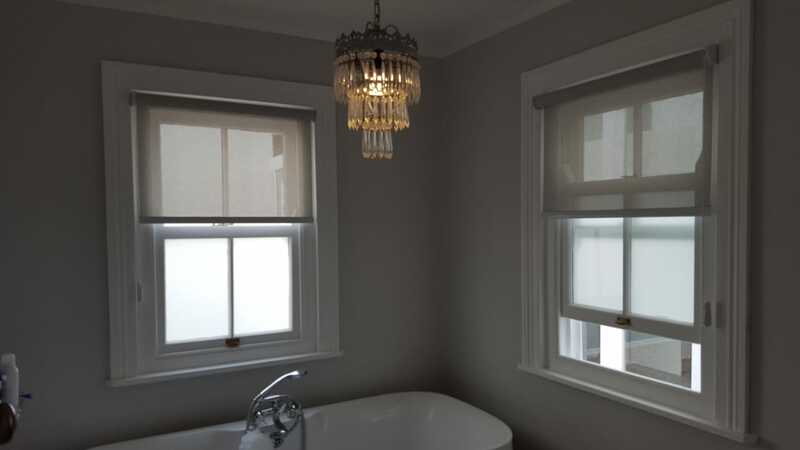 Roman Blinds are made up of a white aluminium profile which houses the manual control system, a fabric section where stiffening rods are located, which ensure neat folds when the blind is raised. 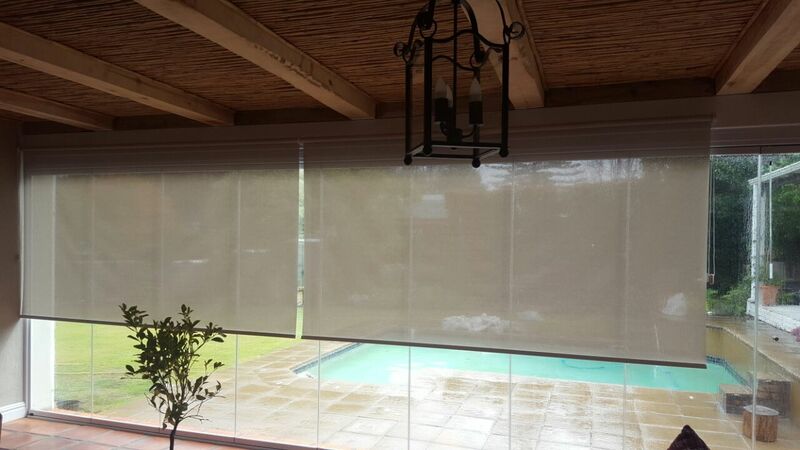 These Roman Blinds come in the same light filtering or black out fabrics as roller blinds. 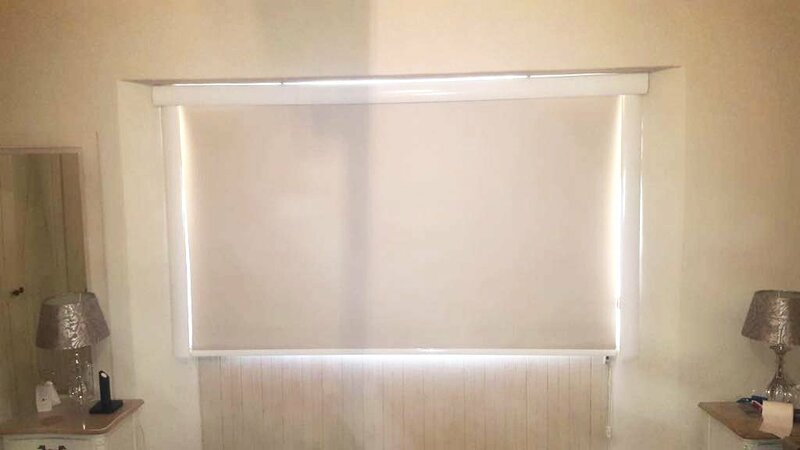 View our Roman Blinds page here to see detailed information on this type of blind. 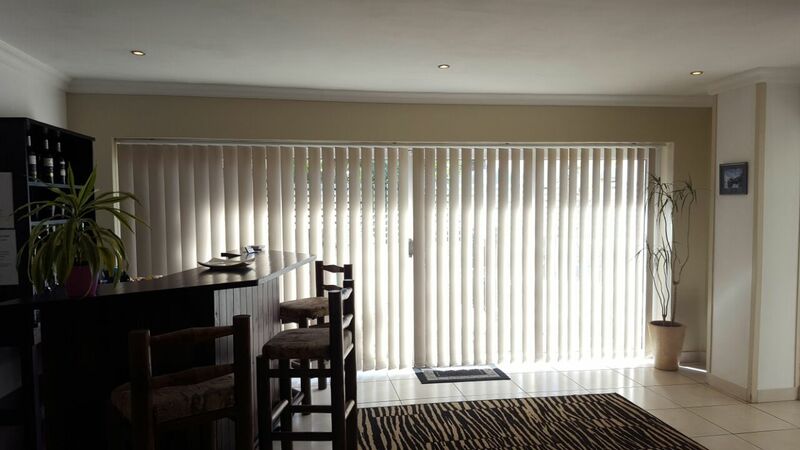 Vertical Blinds have vertical slats and are a very practical solution for just about any application. The choice of fabric will determine the desired protection required. Light will filter through this blind vertically. Rather than lifting and lowering blinds, vertical blinds operate in a horizontal draw to one side action to open and close. They work great on windows and doors that slide from one side to the other. 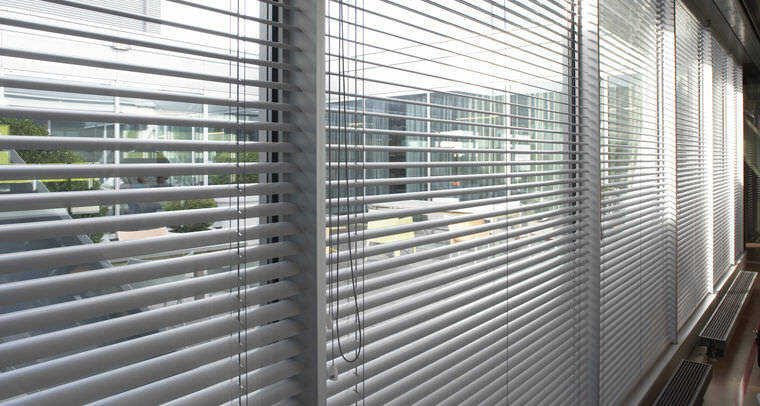 Vertical blinds do not collect as much dust as horizontal blinds since they stand vertically. 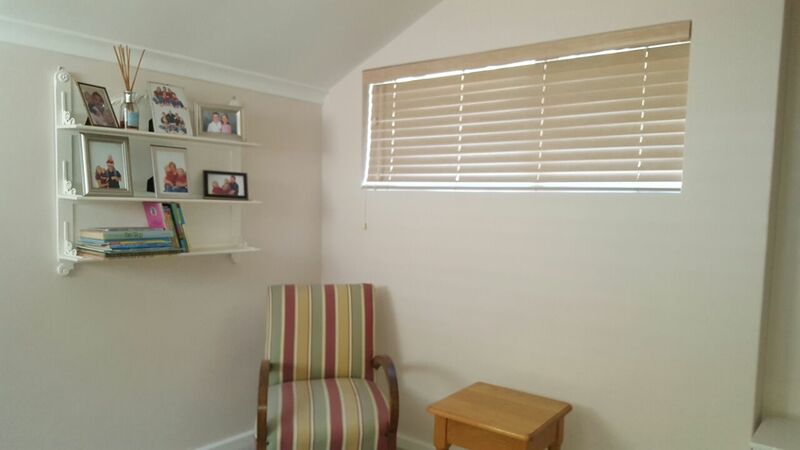 View our Vertical Blinds page here to see detailed information on this type of blind. 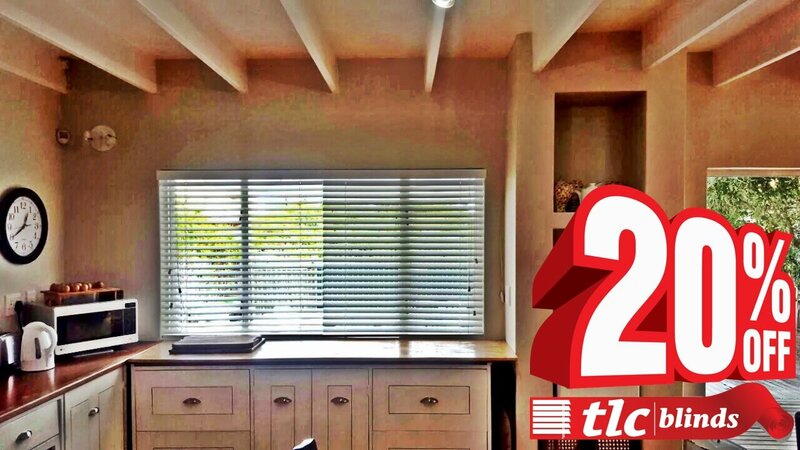 Security Window Shutters, Now Available from TLC Blinds Cape Town. 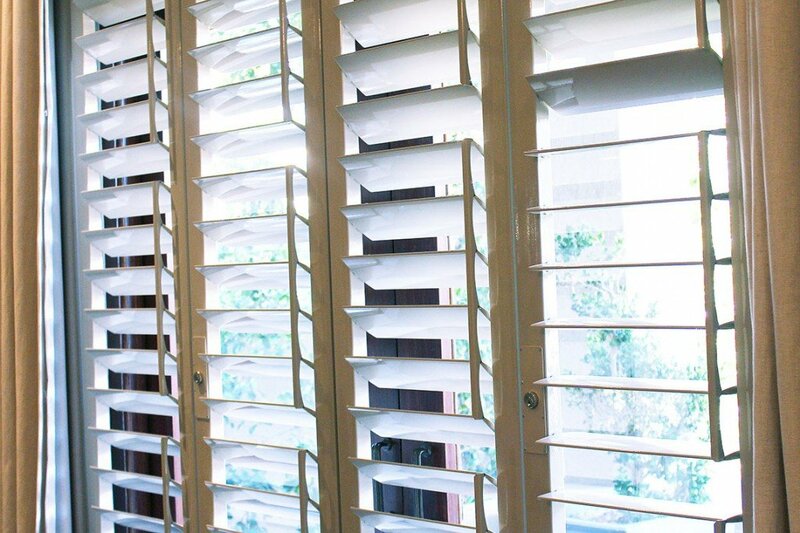 We have introduced the popular venetian blind look alike security shutters. 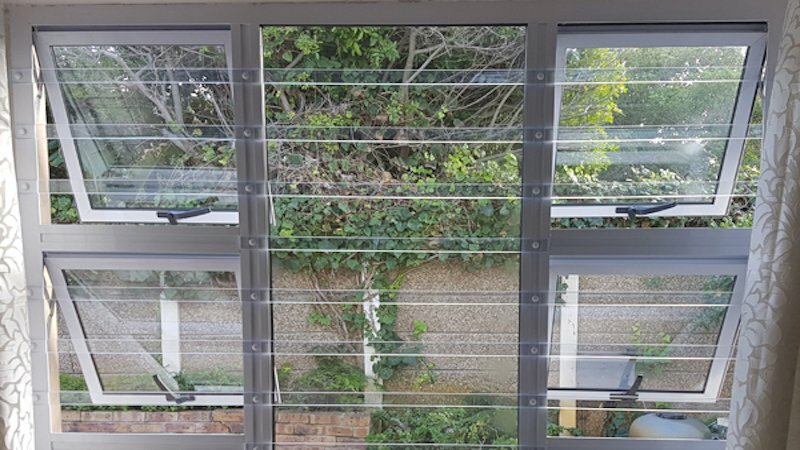 We bring our customers top quality security window shutters at a competitive rate which makes us the preferred security shutter supplier in Cape Town. 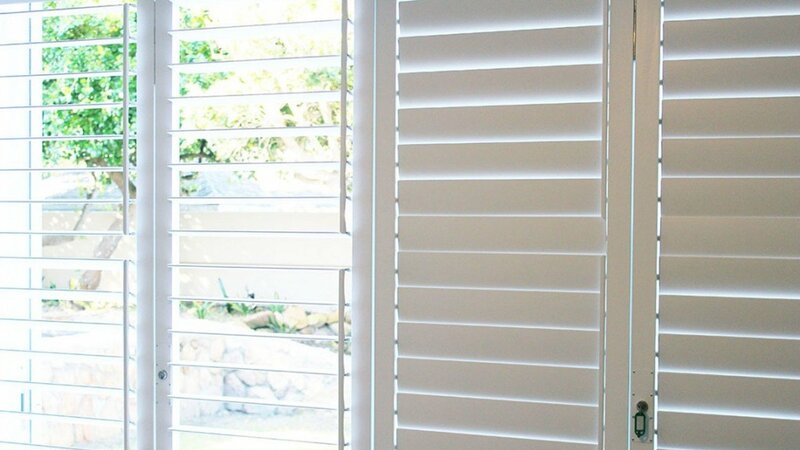 View images of our shutters and find out more. Poly Bars / Clear Burglar Bars / See Through Burglar Bars. With crime at an all-time high in South Africa, protecting our families should be the highest priority on our minds. The Western Cape has always had a good reputation for being a safe place to settle, however, this is unfortunately changing for the worse. There are many types of security systems available but none are really 100% burglar proof. TLC Blinds2019-03-26T06:01:10+02:00Mar 26th, 2019|Comments Off on Getting a headache in the kitchen? 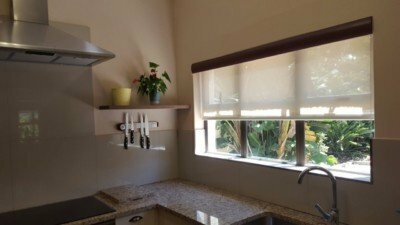 Fit your kitchen windows with sunscreen roller blinds.